Age cut off is May 15th. Meaning your swimmer will swim all summer the age they were on May 15th. 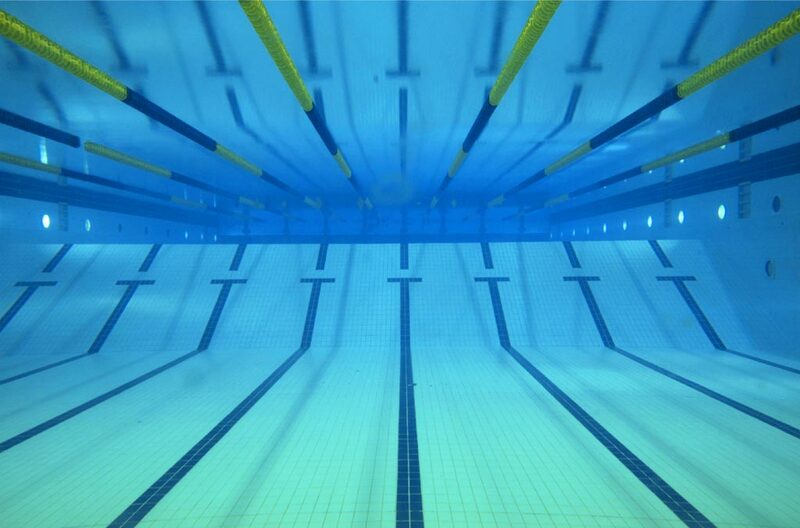 All Girls age 12& under will swim Morning sessions. All Boys age 10&under will swim Morning sessions. All Girls age 13&over will swim Afternoon Sessions. All Boys age 11&over will swim Afternoon Sessions. Please be aware of the time changes for the 11-12 year old boys and girls this year. It is different than in past years.